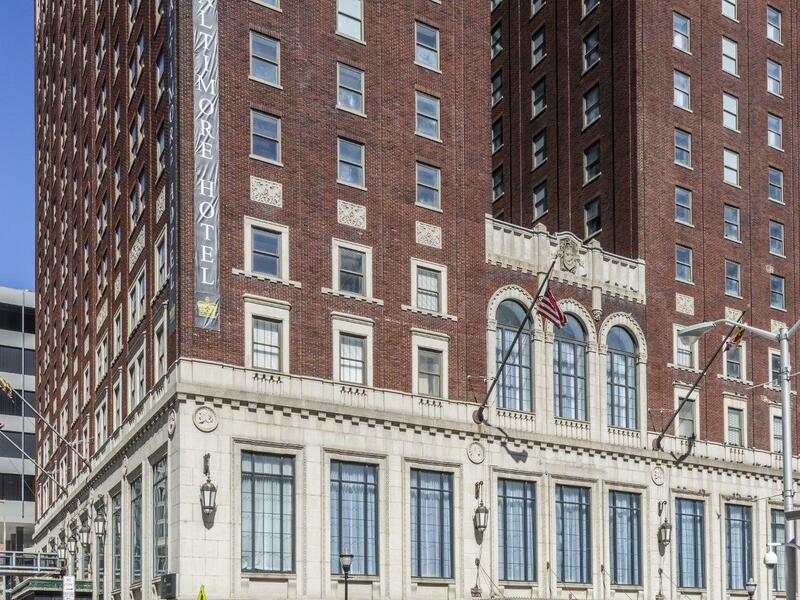 Every detail of the Lord Baltimore Hotel is rich in historical and architectural significance, all coming together to create one of the most unique and interesting hotels in downtown Baltimore. Guests arriving through our revolving doors are greeted by a magnificent lobby featuring a beautiful grand piano, classic oil paintings, polished brass and an award-winning vaulted fresco ceiling with an immense Murano glass chandelier. From our splendid Calvert Ballroom and the Versailles Room, to the LB Tavern, a modern interpretation of the classic restaurant and lounge, and the LB Bakery, a contemporary coffee house featuring freshly baked goods and local art, our meticulously restored late 1920’s gem offers a dramatic backdrop for business and leisure stays. Our seasonal rooftop LB Skybar dazzles socializers with stunning skyline views. 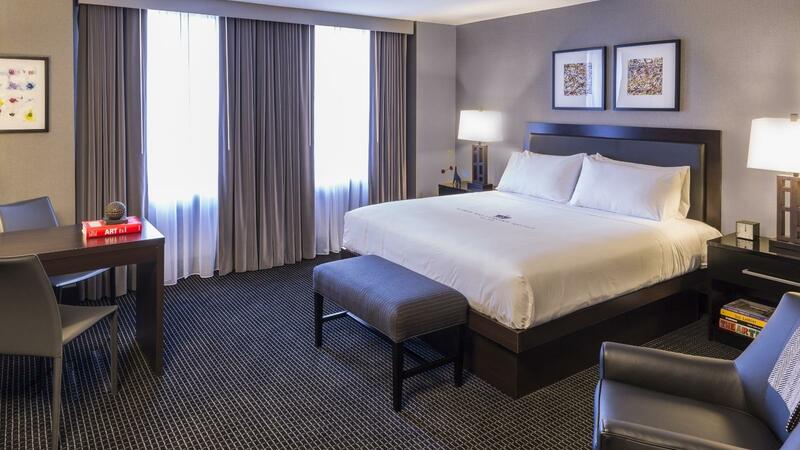 Guest rooms and suites offer a merger of Old World elegance and modern sophistication, with design touches like charcoal-gray and black color schemes, comfy leather armchairs, graceful textiles and fabrics, contemporary furnishings and artwork. 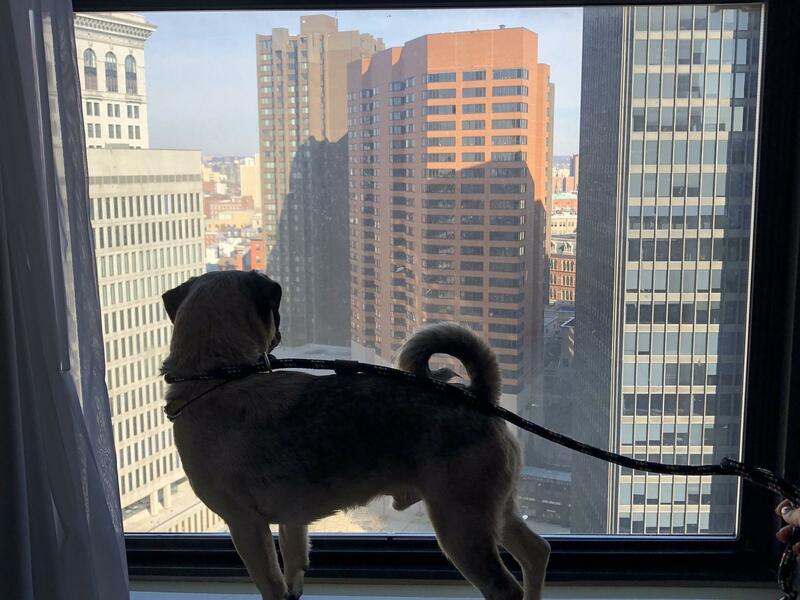 When it comes to exploring everything downtown Baltimore has to offer, the best of the city is at our doorstep. 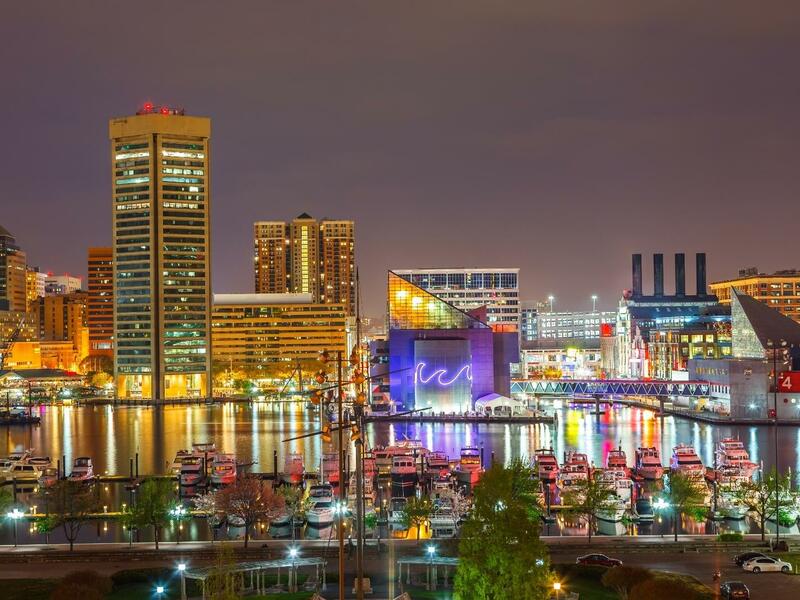 We are conveniently located in the transportation center of downtown Baltimore, a two-minute walk from Royal Farms Arena and a short walk from the Baltimore Convention Center, the Inner Harbor, Oriole Park at Camden Yards and M&T Bank Stadium. 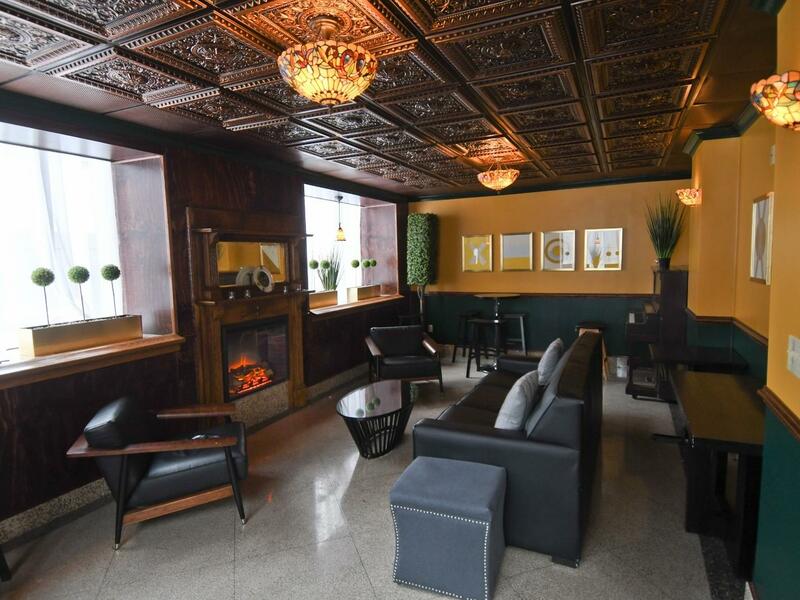 Let the Lord Baltimore Hotel be your business and social hub in the heart of Baltimore. Parking is on Us Package! 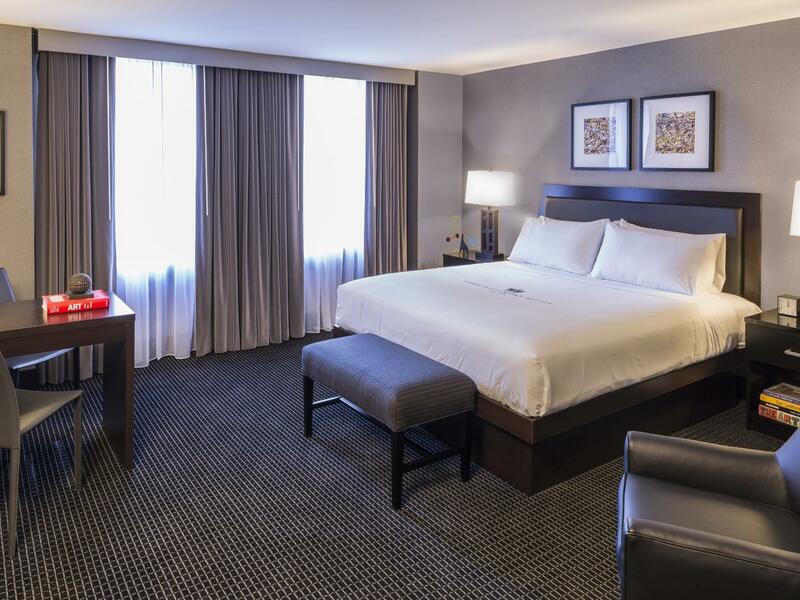 Parking is on Us package includes overnight accommodations and complimentary valet parking for one vehicle per stay ($39.60 daily value after tax). 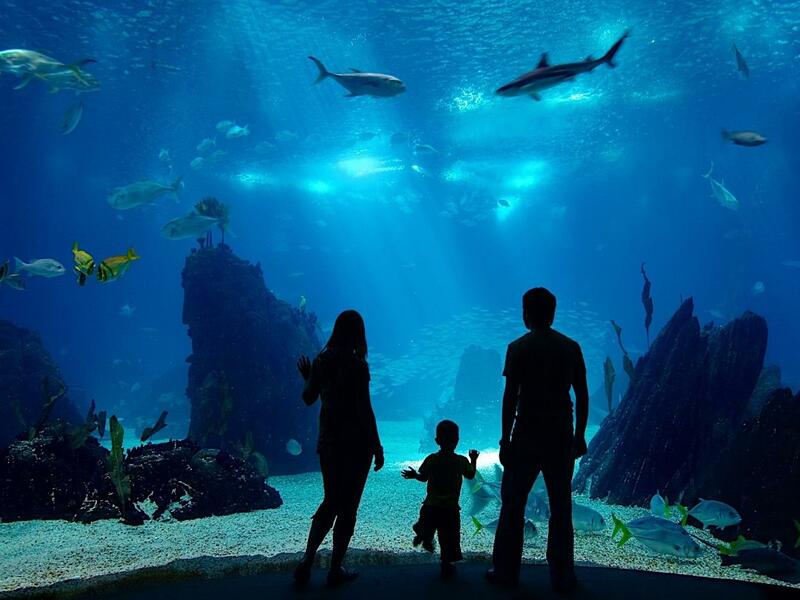 Enjoy overnight accommodations with Two 2-Day Adult passes to the National Aquarium with access to the 4D Immersion Film on the first day and complimentary self-parking. 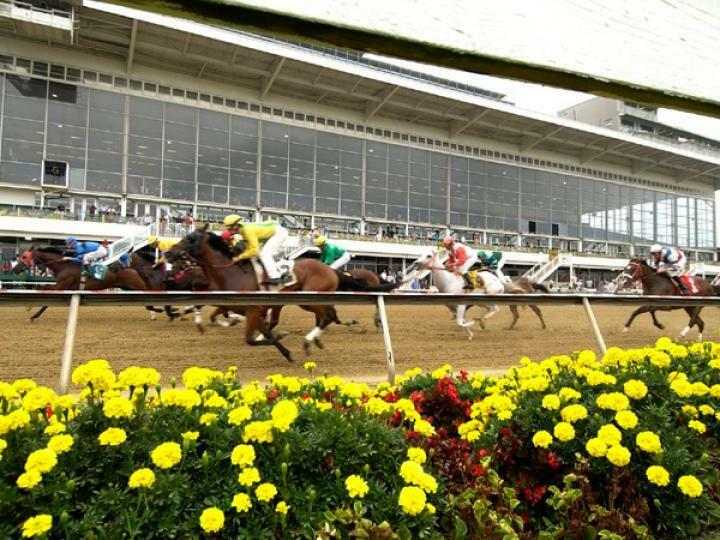 Racehorses and Seahorses Preakness 2019 package includes overnight accommodations, self-parking for one vehicle, 2-day passes to the National Aquarium in Inner Harbor, transportation to and from Pimlico Racetrack on Preakness Saturday and a "hangover kit" with choice of a bloody mary or a mimosa on Sunday morning. My wife and I stayed (two nights) at the Lord Baltimore Hotel in the downtown area, celebrating our Fortieth Anniversary. The room, staff, food, tavern were all marvelous. We will most assuredly recommend the LB. I often have business lunches at The Lord Baltimore, and the food is ALWAYS OUTSTANDING! INCREDIBLE PLACE TO STAY!! From your arrival to departure the staff and management strive to make your stay amazing!! Thumbs Up! The hotel was within walking distance to everything. Our room was cozy and spacious enough for four, I loved the pillows so much that I'm purchasing on AMAZON. The Staff were friendly and responsive to our requests. We stay here a couple times a year and it's our favorite! At 230 square feet / 21.5 square meters, this large room with an oversized King bed includes a well-lit work space and a 40” HD television with expanded cable. Maximum occupancy is 2 guests.